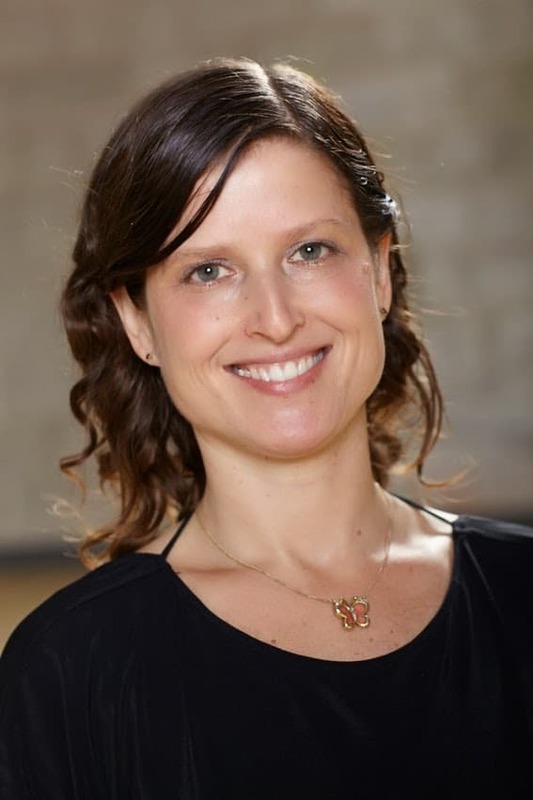 Gabriella Barnstone is a certified yoga therapist with the International Association of Yoga Therapists, and has been working at Manhattan Physical Medicine and Rehabilitation under the guidance and tutelage of Dr. Loren Fishman since 2015. Her teaching is largely influenced by her studies with Judith Lasater, Carrie Owerko, and Jonathan Fitzgordon. 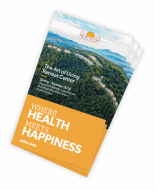 Gabriella has taught courses with Dr. Fishman on Yoga for Back Pain and Yoga for Osteoporosis at Kripalu, Yogaville, Art of Living, and Aum Home Shala in Miami. She is currently on the faculty of Prema Yoga Institute’s Yoga Therapy Program.